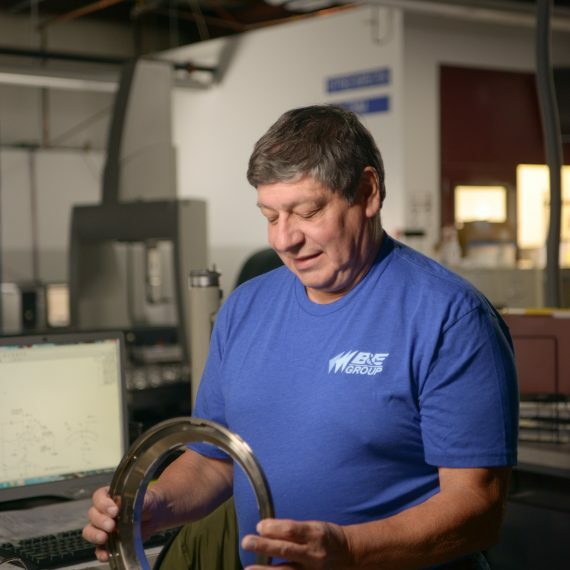 manufacturing of precision aerospace components for over sixty years. Space Exploration and Military programs. 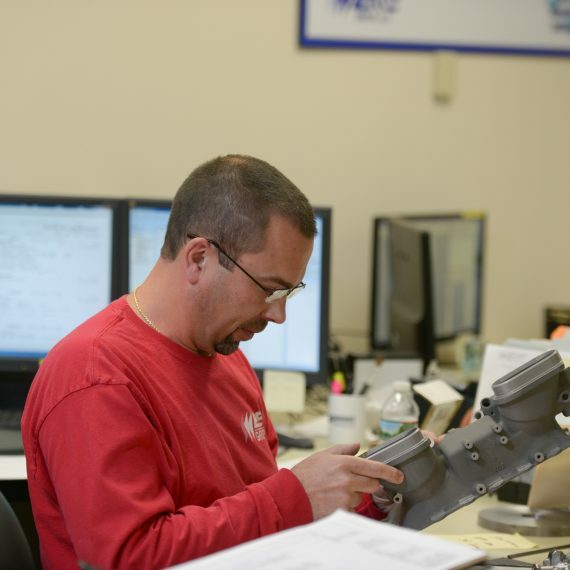 B & E Precision Aircraft Components maintains two Facilities with 70,000 square feet. 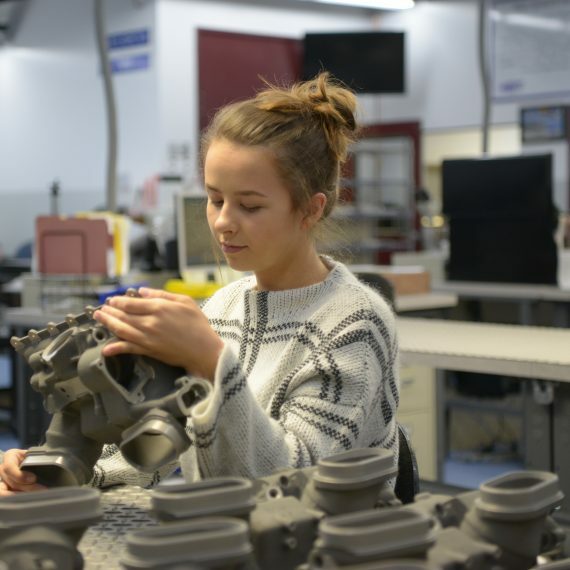 Our state-of-the-art facilities were designed to meet the specific needs and capabilities of our operation. 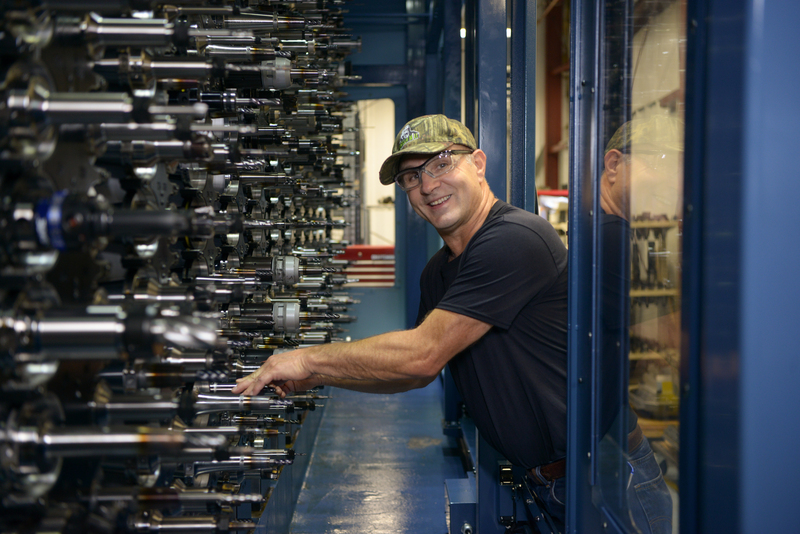 “Lights Out” unmanned machining is accomplished daily with our two Flexible Manufacturing Systems (FMS) with combined 80 Pallets. 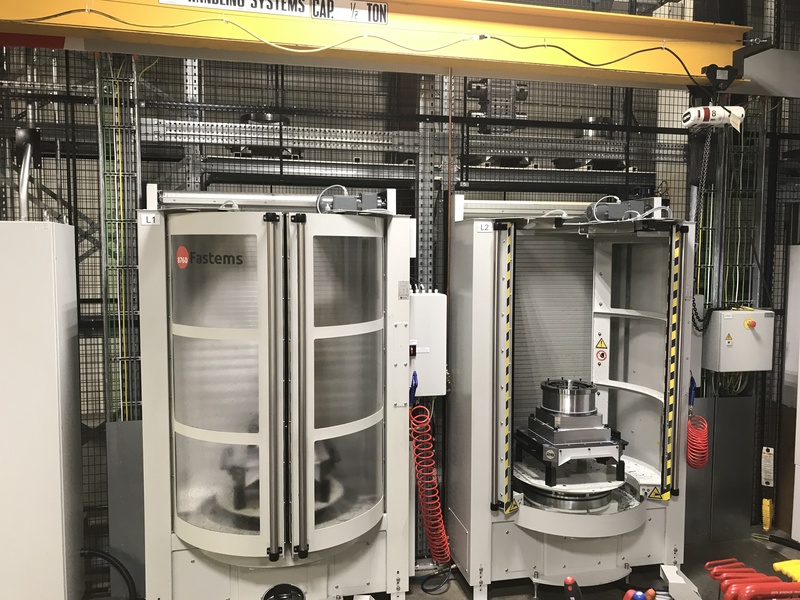 Features such as part probing, high pressure through the spindle coolant, tool life management with adaptive control for constant tool pressure monitoring allows us to manufacture difficult to machine materials more efficiently. 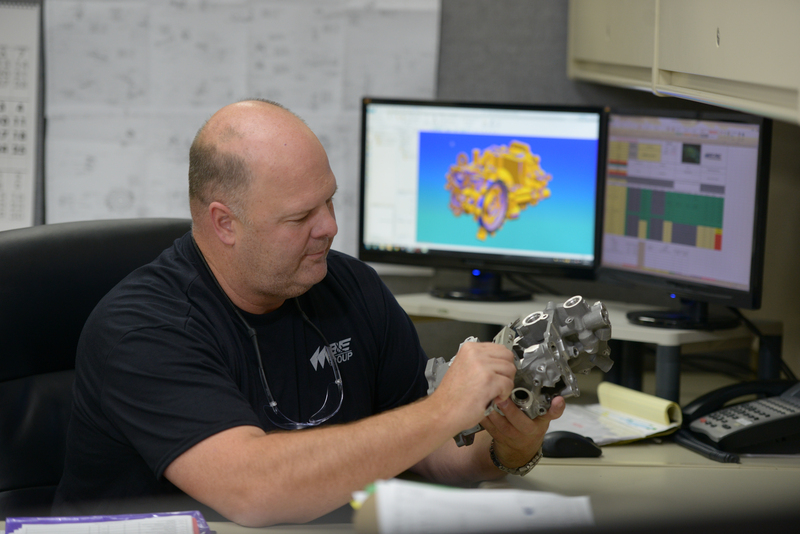 B & E Precision Aircraft Components can work with your company to concurrently engineer parts from solid models for rapid prototyping of complex machined parts. Our new state-of-the-art engineering and programming facility incorporates ISO 9001:2000 techniques with M.R.P. to cater to all our customers’ needs. maintained to the latest versions. 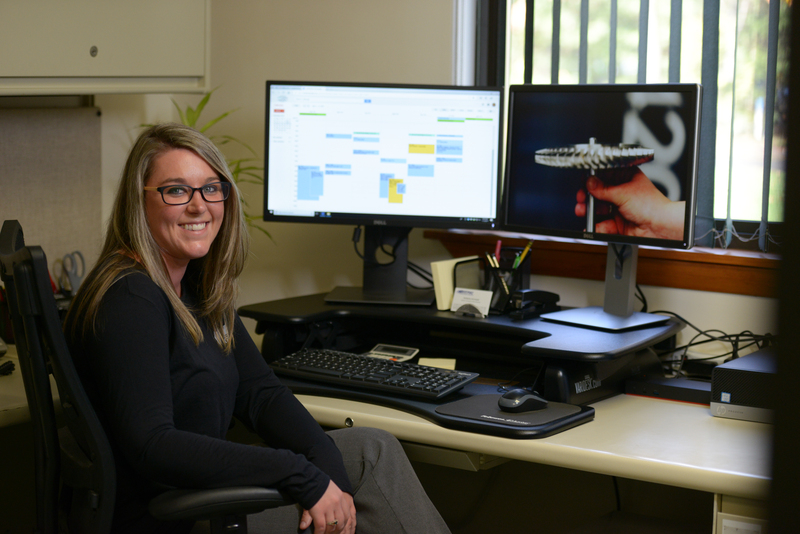 B & E Precision Aircraft Components is committed to customer satisfaction and keeping abreast of all the latest technology. We will ensure that we deliver only the highest quality product to our customers. All work performed by B & E shall conform to the customer’s specific requirements. 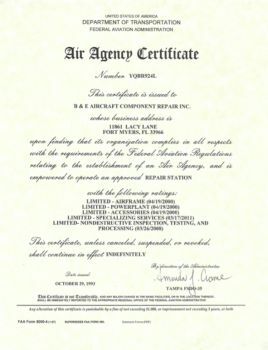 Each employee is responsible for his or her input into the procurement, production, support, delivery and management process. 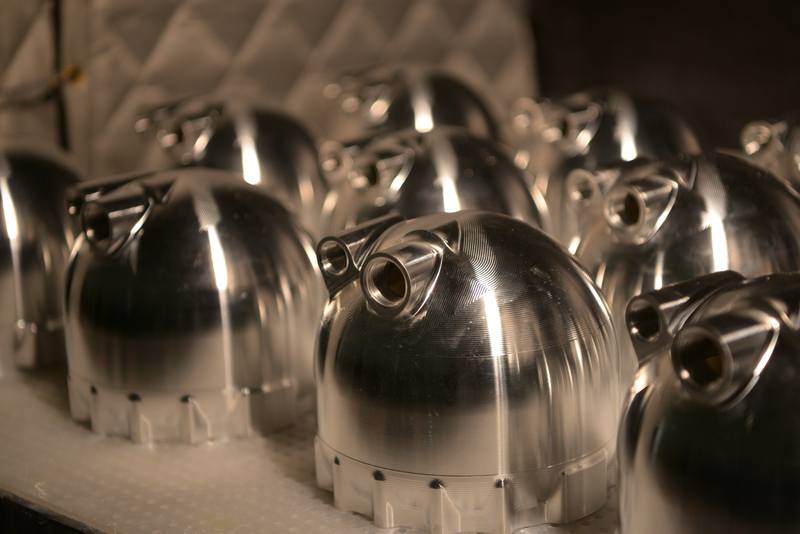 QUALITY is an absolute among all B & E manufacturing personnel. Our OCP-Operator Control Plan is a program that was developed to allow us to conform to all customer requirements by controlling the quality of production at all phases of manufacturing. 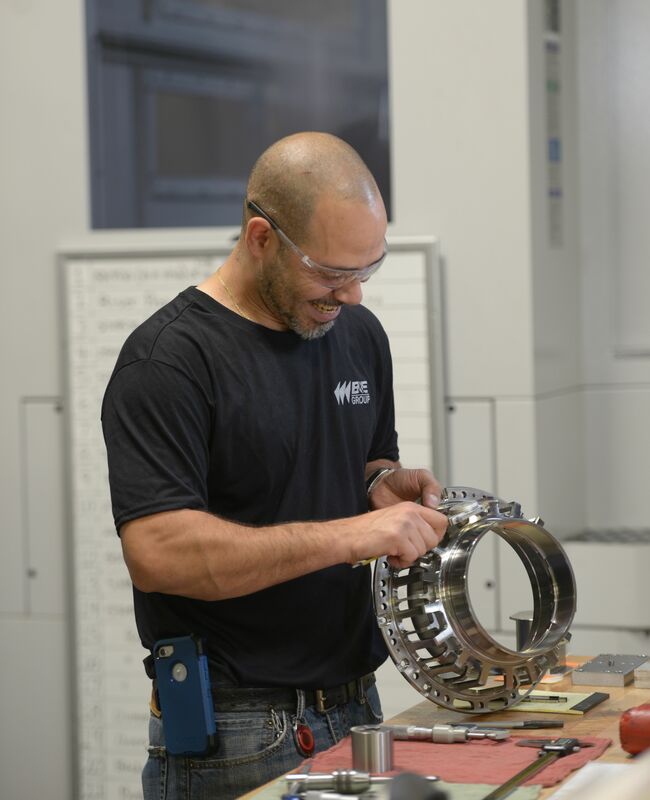 Without exception, B&E will provide our customers with a strengthened competitive advantage through innovative engineering, on-time delivery performance, responsiveness to our Customer’s needs, and 100% defect free products and services, driven by a culture of continuous improvement. 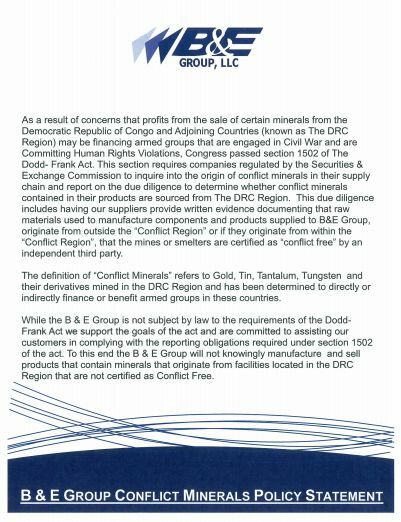 Quality & Certifications: AS9100 AS9100 | NADCAP | Conflict Mineral Policy .